It's time ladies and gentlemen for the Made In America Giveaway!! 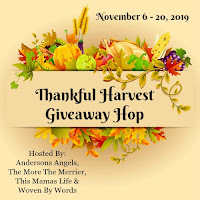 This great giveaway hop includes over 50 blogs and is brought to you by Woven By Words & Joy of Mama Joyner. 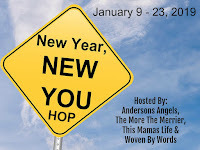 Each blog has a prize package to offer of at least $25. 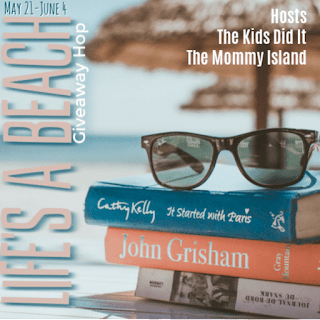 There is also a GRAND PRIZE Giveaway located on both hosts' blogs for a Kayak from Lifetime Products, PLUS $100 PayPal Cash!! 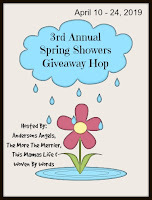 So you will want to make sure you stop by one of their blogs to enter for the Grand Prize!! 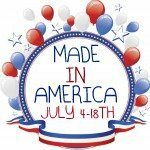 I have lined up some really great Made In America Companies to work with for this event!! I hope you enjoy them all as much as I have!! 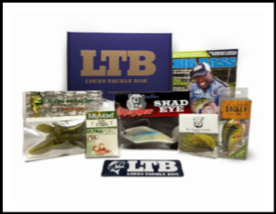 Ready to enter to win this great Prize Package?? 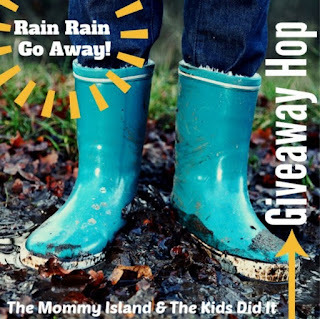 Enter to win below via the giveaway form. 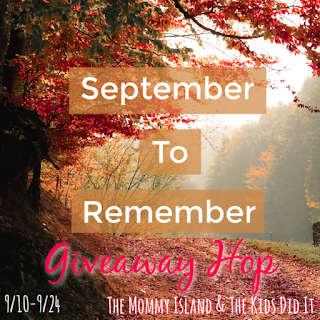 Giveaway ends July 10, 2012 at 11:59 pm EST. US residents only, 18 years of age and older. 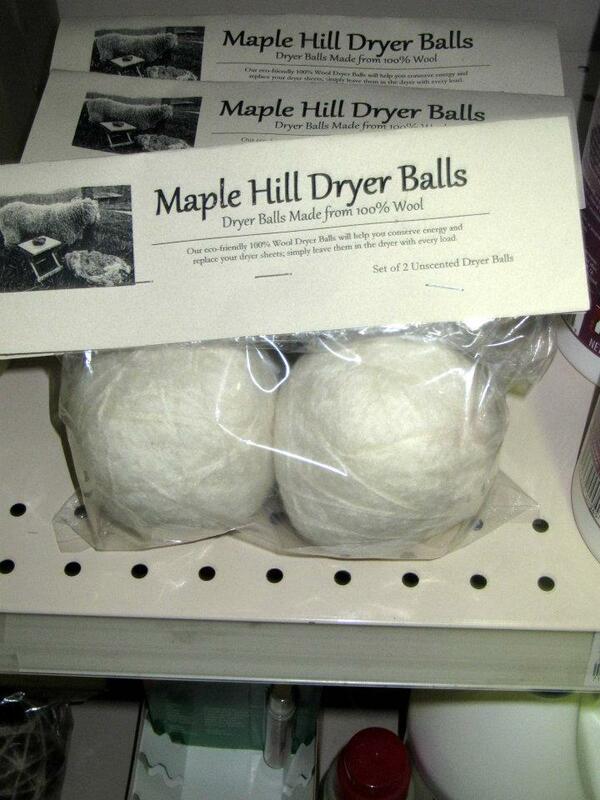 I have always wanted to try the Maple Hill Dryer Balls. Would save money by using them. I'm most excited about the 2 Maple Hill Dryer Balls because I've been wanting these forever! I live in an apartment with the dryer in the basement, I bought some plastic dryer balls and they were so loud I had to get rid of them, these would be quiet & perfect. Oops, forgot to say why! I love dryer balls and anything that helps save electricity is awesome! 2 Chubby Chaps & 1 Bottle of Lotion,because I always have chapped lips and very dry skin. Maple hill dryer balls because I have been wanting to try them for spoon long!! Maple Hill dryer balls. I want to see if these will reduce my drying time. The soap would come in handy right now! Would love the Chubby Cap! Maple Hill dryer balls because I'm curious to try them out for myself. Because I have really dry skin, and I'm sure these are wonderful products! The poison ivy soap.... Much needed. 2 Maple Hill Dryer Balls because I hear great things about them! 2 Maple Hill Dryer Balls! I have two already and could use a few more to cut down on my drying time! I want to try the dryer balls. I hear good things! I want to win the dryer balls. I don't like using fabric softer and this would be a great alternative. Oh, here on the farm? We would most definitely be most excited about the poison ivy soap!! LOL! It has saved us so much trouble down through the years. Second? The dryer balls! I'd like to try the Chubby Chaps & Bottle of Lotion...they sound nice! I love dryer balls and could always use more but I think I'm most excited by the Elli Rose Essentials. I heard about the dryer balls. If they work as good as I've heard, I could save a ton of money. The poison ivy/oak soap, because my daughters spend a lot of time outside exploring, and this would be awesome to have for home and for camping! I'd like to try the dryer balls. I've heard a lot about them, but never tried them. 10 bars of Marie's Original Poison Ivy/Oak Soap, i have been wanting to try more of their products! I'm most excited about the Aerobie Yo-yo because my kids would love it. I'm most excited about the lotion because of the cute little animal on the bottle. I'm most excited about the dryer balls because I've always wanted to try some! The dryer balls! I have really wanted to try them! my nephew would love the aero spin yoyo..he loves them but this one looks pretty cool! Dry balls. I've been wanting to try them for a long time. I am most excited about the Dryer Balls! 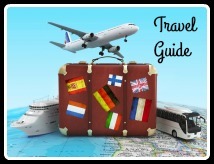 I have read tons of positive reviews about them lately, and I would love to give them a try. 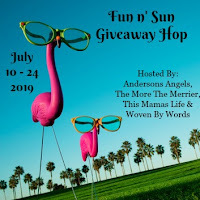 I would like to win the 2 Chubby Chaps & 1 Bottle of Lotion, cuz you can never have enough chapstick or lotion to last through these Summer days. The Dryer Balls is the prize I am most excited about since I love nice clean clothes! My fave is the Dryers Balls as they can cut down the dryer time AND eliminate the problem of finding those pesky dryer sheets stuck to everything! I would love the Poison Ivy/Oak soap - we geocache and always seem to end up itching afterwards. Would love to try the dryer balls. I want to try the Chaps and lotion. I use a lot of it. It would come in handy. 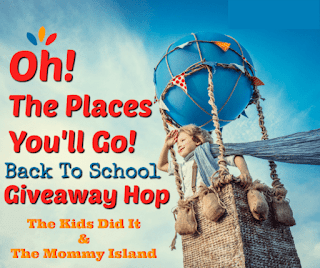 I'm excited about the Aerobie Aerospin Yo-yo, as I have always wanted to learn how to 'Walk the Dog', and I could share the fun of the yo-yo with my two daughters. I think my nephew would love the Aerobie yo-yo. the write dudes as need pencils. 10 pack of The Write Dudes Pencils I never seem to have enough! I'm excited about the soap. I'm sure it's super soothing, and I love trying new soap products. I would like to try Maple Hill Dryer Balls. 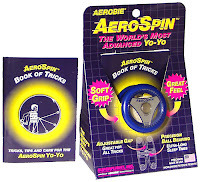 The Aerospin yo-yo is the prize I'm most excited about. My 8 year old son really loves yo-yos and I would love to be able to give that to him for his upcoming birthday. I am most excited about trying the dryer balls. I am excited about the dryer balls. I have always wanted some! The poison ivy soap because we are forever clearing it from our backyard. I'm most excited for the poison ivy soap - we have a patch of it in our yard we're always trying to kill off, so somebody usually ends up suffering from poison ivy at least once or twice a year! I'd like to get the soap. The 2 Chubby Chaps and 1 lotion. I'm most excited about the dryer balls. I've been wanting to try these. I would really love the dryer balls! The dryer balls, I've never tried something like that and they seem very interesting! chubby chap and lotion because my thighs really need it, expecially with all the dresses i'm wearing. the yoyo because i am a HUGE yoyo fan. With all the camping my crew does this is a must. 2 Chubby Chaps & 1 Bottle of Lotion, because I love trying out new lotions. The Lotion! 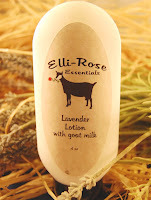 I LOVE goat's milk products for my skin- they make it super soft. Thank you for a lovely giveaway. the yo yo! I love those things! I want to be able to do real tricks! I would like to try the Maple Hill Dryer Balls because they reduce static which is good for my silky tops that like to cling. I like that it helps reduce dryer time and does not contain chemicals like other products. I would like the poison ivy bars, this would be great to have in the summer. I am most excited about the Chubby Chaps. During the summer, my lips are always chapped! Im excited about the lotion because I have dry skin! i'm most excited about the dryer balls, i've been wanting to try them but haven't had the chance yet! I wish I had the Poison Ivy/Oak Soap a few weeks ago when I had poison ivy on my arm. I did get rid of it, after a trip to the drugstore, but it would be nice to have the soap, just in case.Thanks for this contest! I am most excited about the Aerobie YoYo as I have not had a YoYo since I was little and it looks like so much fun. 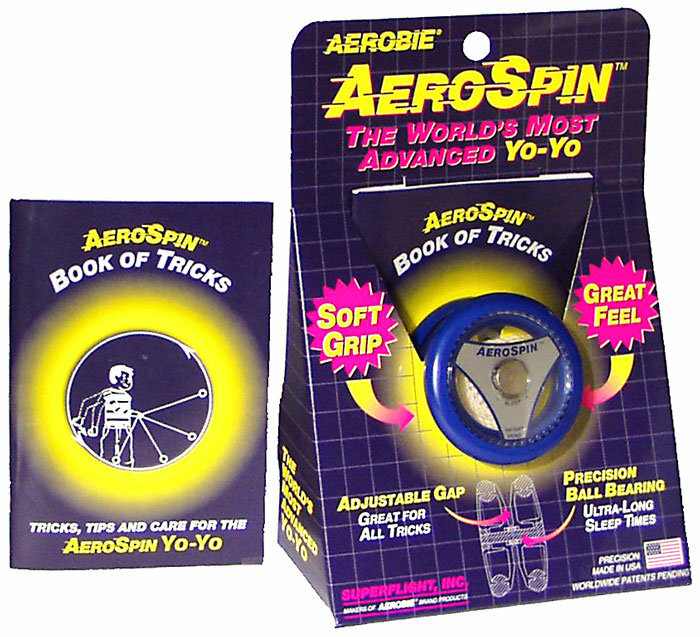 The Aerobie yo-yo. I have always wanted one! The Poison Ivy/Oak soap. My boyfriend works outside and is always coming home with poison ivy. Im terrified it will "get on" me. Yuck. Hello, how are you? Thank you for this opportunity. 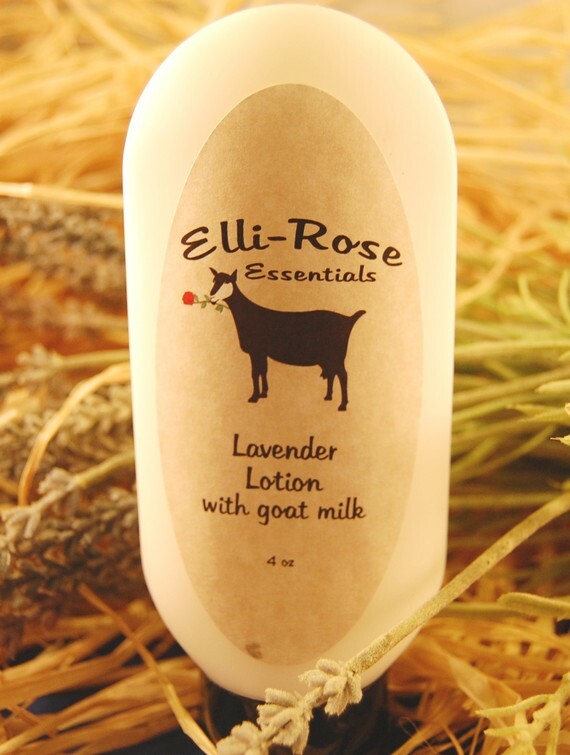 I like the lavendar oil lotion, because it repels bugs. Dryer balls! Want to try them! The poison ivy soap...my husband keeps getting poison ivy this summer! I have heard awesome things about the dryer balls and would love to reduce my drying time! I'm most excited about the 2 Maple Hill Dryer Balls! 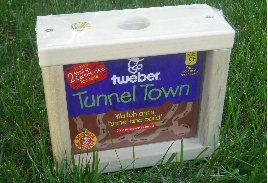 I'm most excited about the Tunnel Town. 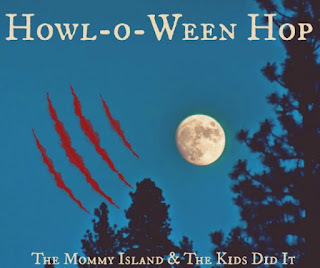 My boys would love it. 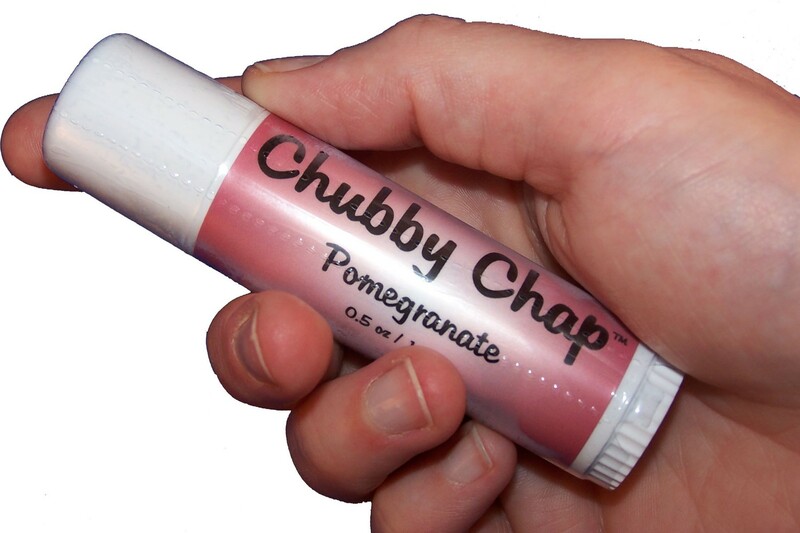 Chubby chaps and a bottle of lotion because I love large tubes of chapstick. I'm really curious about the poison ivy soap, I almost bought some by a different brand last week! 2 Maple Hill Dryer Balls because I currently have 1 lonely Dryer Ball! The soap because I like to try new things. Aerobie YoYo - My daughter has been wanting a cool yo yo since a performer came to her school and demonstrated tricks. Definitely the dryer balls - I'd love to try them out! Most excited about the 2 Maple Hill Dryer Balls. have always wanted to try these. im most excited about the 2 Maple Hill Dryer Balls cause i always wanted to see how dryer balls work and if they are better then bounce sheets! I am excited about the dryer balls! I really want the dryer balls! My homemade ones are falling apart and don't do anything for static. The Poison Ivy soap. My mom could really use this! 2 Chubby Chaps & 1 Bottle of Lotion because I always need something for my lips and hands. 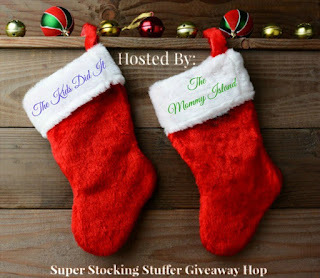 I think i am most excited about the toys - my son would love em! I'm most excited about the dryer balls! I would give the 10 pack of Write dude to my granddaughter for school. 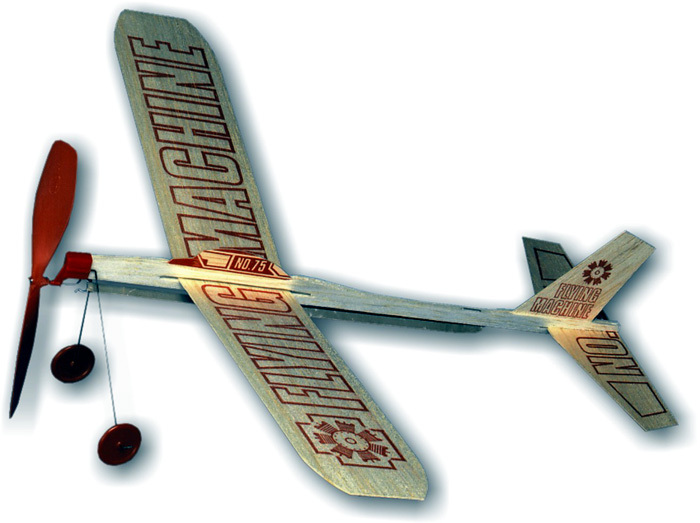 I'm most excited about the aerospin! I am most excited about Marie's Original Poison Ivy/Oak Soap because it looks very nice!